The dinosaurs are back and bigger than ever. While only earning mixed to fair reviews from critics, the movie was a massive hit at the box office, making even more money than The Avengers. The studio spared no expense on the impressive visuals and CGI effects, but critics agree that investing in a good script and better director would have helped this film considerably. 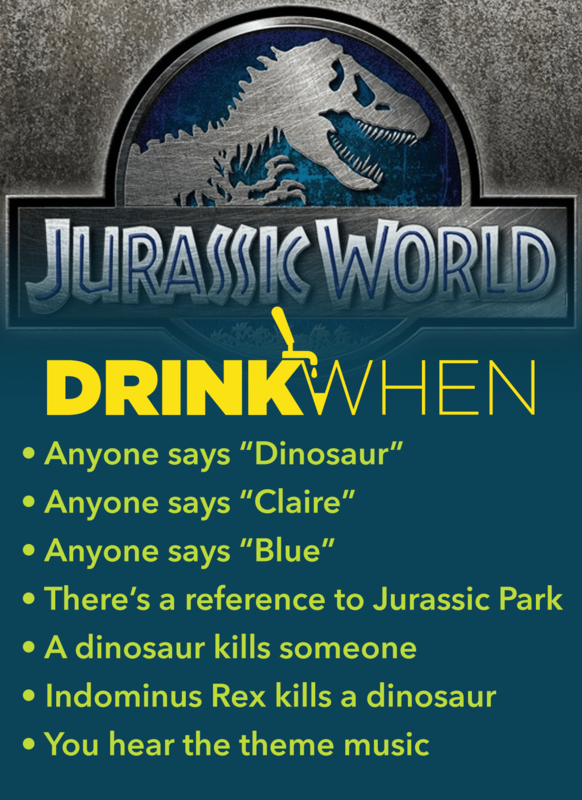 Although to be fair, I don’t think it’s controversial to say this movie is still the best Jurassic Park sequel. However you feel about the movie, we can all agree on one thing: Chris Pratt finds a way.